The president of the Argentine Football Association officially announced the dismissal of Edgardo Bauza as national team coach on Monday night. 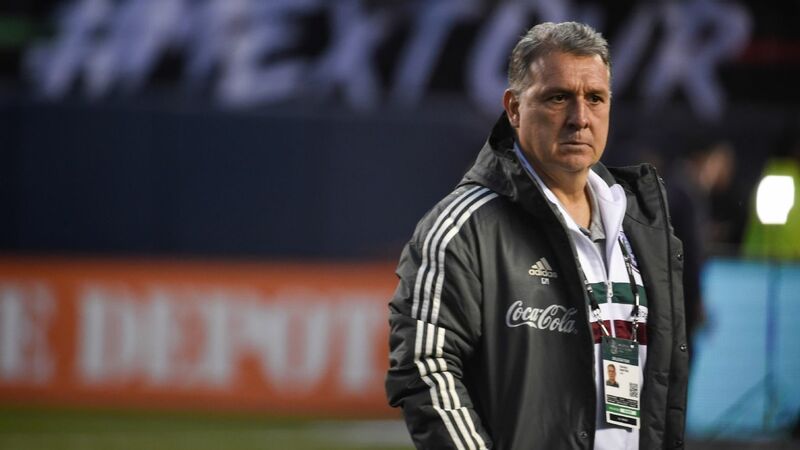 "Bauza is no longer the coach of the national team," Claudio Tapia told reporters. 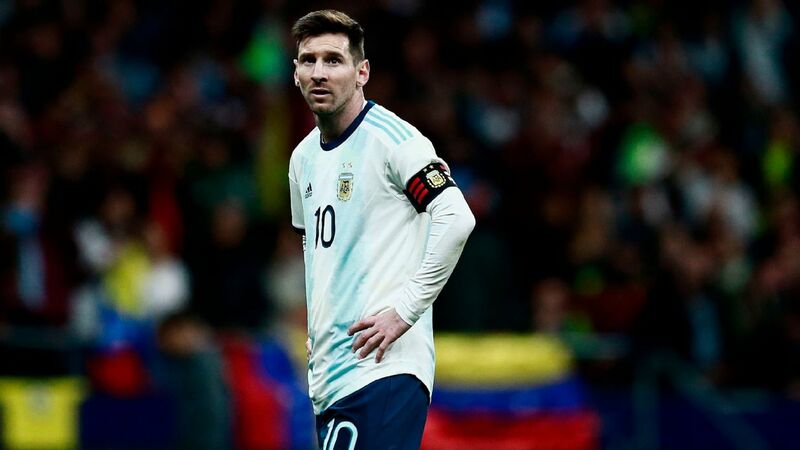 The move had widely been expected following Argentina's defeat to Bolivia last month, and ESPN reported on March 31 that the AFA would sack Bauza after less than a year in charge. 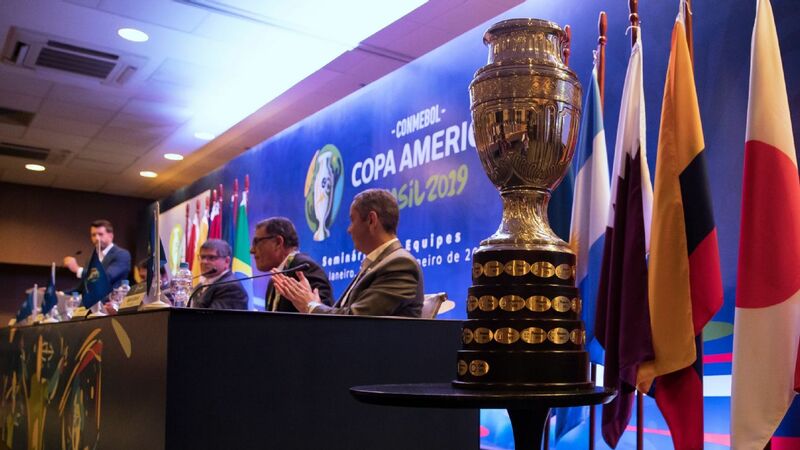 The official announcement was delayed while the federation worked out financial details with Bauza, whose contract had been set to run until 2018 if Argentina qualifies for the World Cup. But that is far from a certainty with their qualifying campaign currently in jeopardy. Argentina are fifth in South American qualifying with four games to play, and only the top four are assured of spots in Russia. 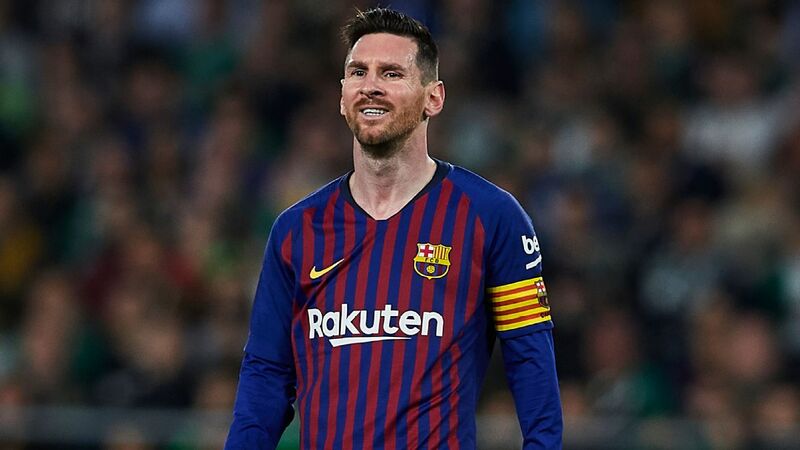 And the Bolivia match was the first of four that Argentina will play without Lionel Messi, who was suspended by FIFA for insulting a referee. Edgardo Bauza lost his job after eight games in charge of Argentina. Bauza was only hired last August, replacing Tata Martino, who stepped down following the Albiceleste's defeat to Chile on penalties in the Copa America final. 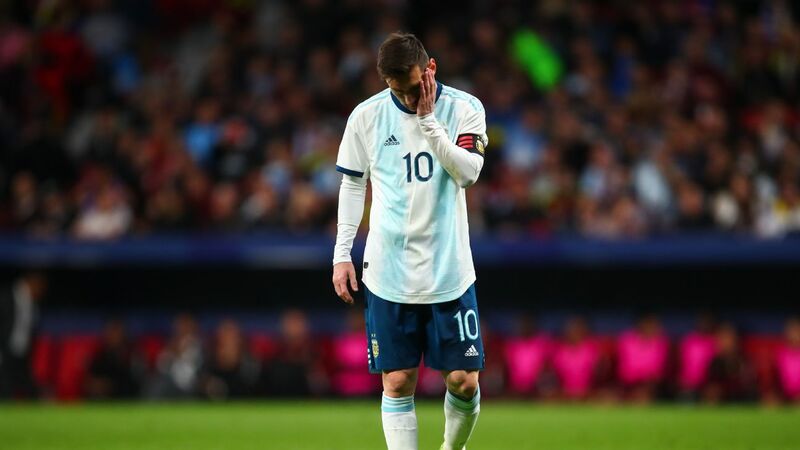 In eight World Cup qualifiers since Bauza took over, Argentina won three, drew two and lost three, including a 3-0 defeat to chief rivals Brazil in November. Sevilla boss Jorge Sampaoli is the leading candidate to replace Bauza, having been heavily linked to taking charge of his native country for the first time. Sampaoli joined Sevilla last summer and is under contract with the Spanish club until June 2018, though he can leave this summer if he pays a €1.5 million release clause. The former Chile coach, who has also been linked with the vacant Netherlands job, said he'll soon meet with club president Jose Castro to discuss his future. Castro has expressed the hope that Sampaoli would remain but did say last week: "I would not consider it a failure at all if he didn't continue." 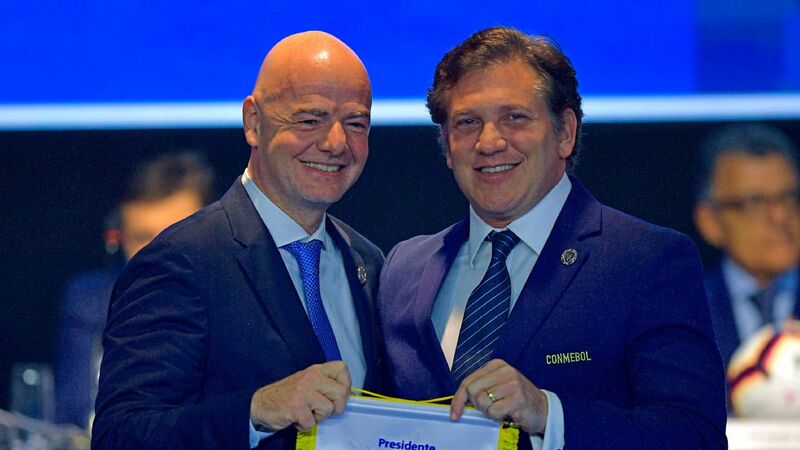 Tapia was also recently hired and has worked to bring Argentina out of a crisis period that saw FIFA take over administration of the AFA after it fell into crisis following the death of Julio Grondona, who was president for 35 years until his death in mid-2014.